Sweet Bailee Madison was sporting her wristband on the Tonight Show with Jay Leno. 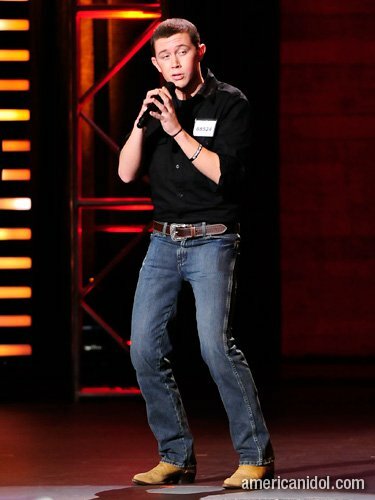 American Idol contestant Scott McCreary has been wearing an I Am Second wristband throughout the competition. Pray that people are seeing the words and either asking what it means or “googling” it to find the videos. Have you spotted any I Am Second wristbands, t-shirts, or bumper stickers? Send us your pics!